Find Bluetooth antennas to connect your applications without fail. Our antennas offer the widest range of Bluetooth and BLE Low Energy for devices in the IoT. 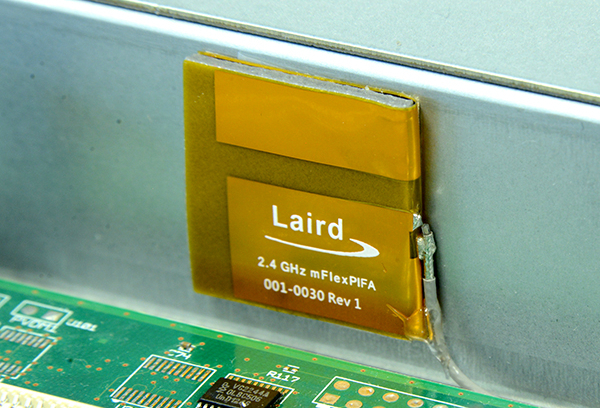 Laird offers a comprehensive portfolio of 2.4 GHz antennas for internal and external device applications. To help you select the best antenna for your application, please contact us with any questions you have.